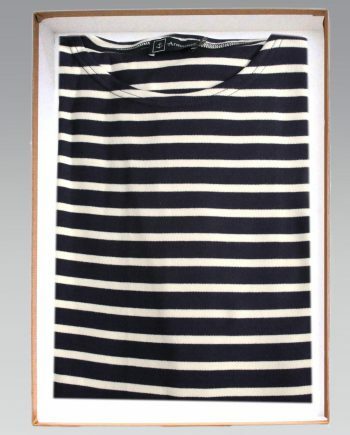 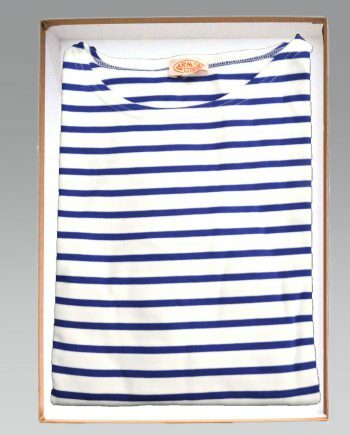 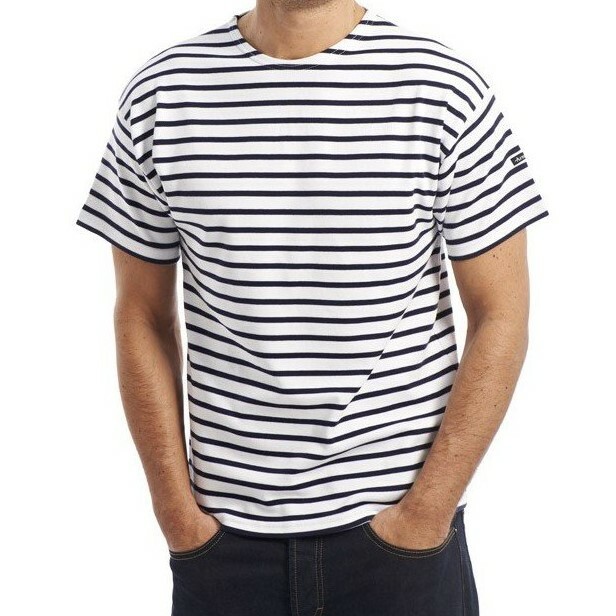 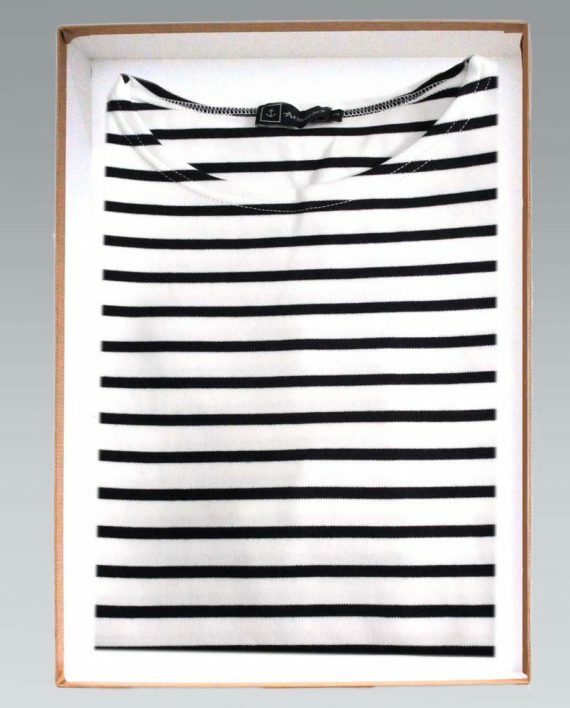 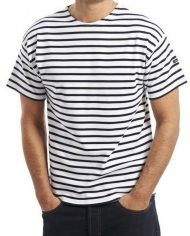 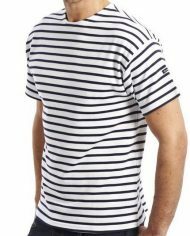 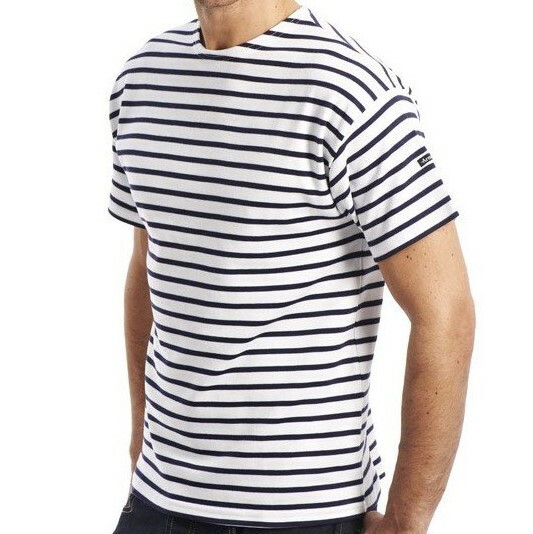 “Doelan” – Fitted S/S Breton Striped T Shirt in White with Navy Stripes. 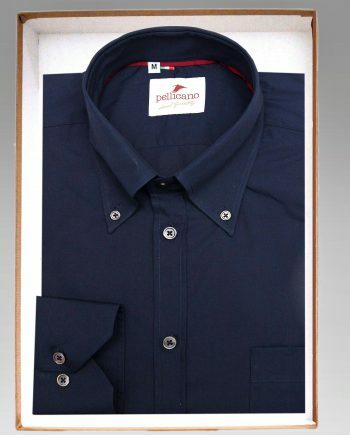 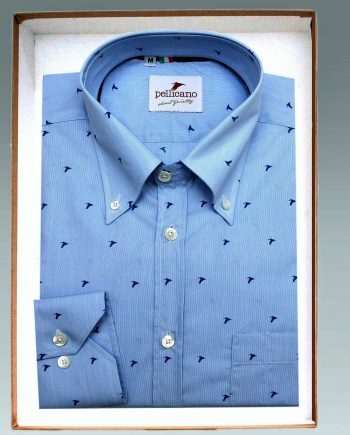 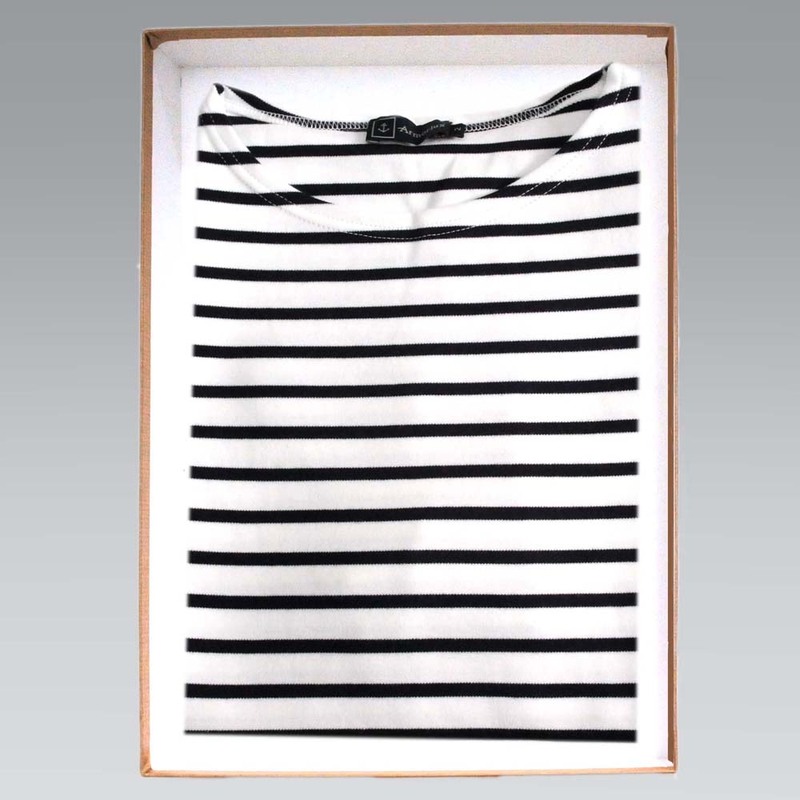 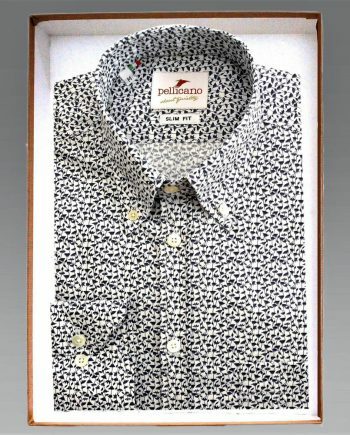 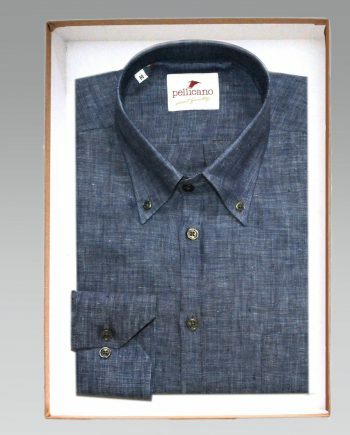 Pellicano is proud to stock the authentic Breton striped shirt. 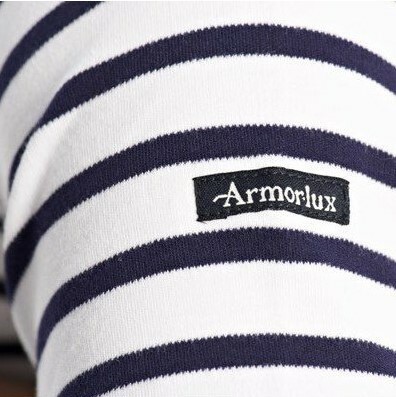 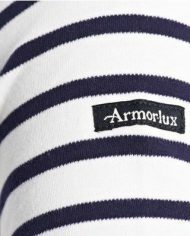 The Armor Lux Breton has been made in Brittany, France for nearly 80 years. 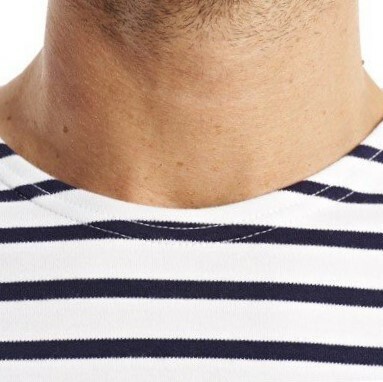 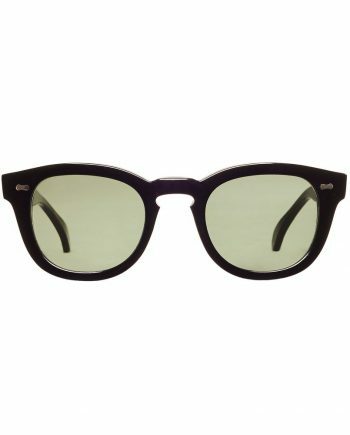 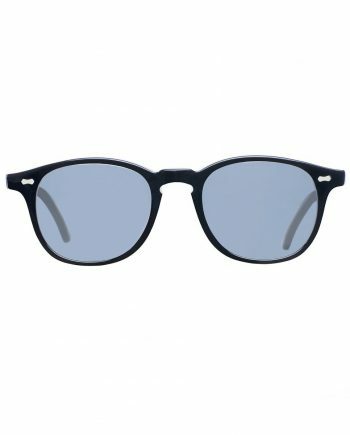 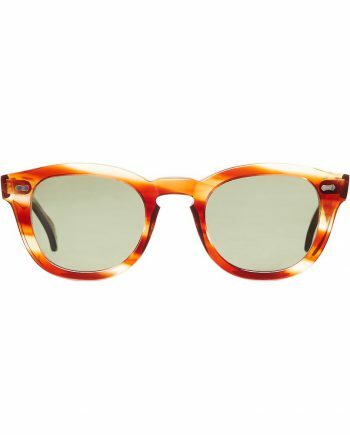 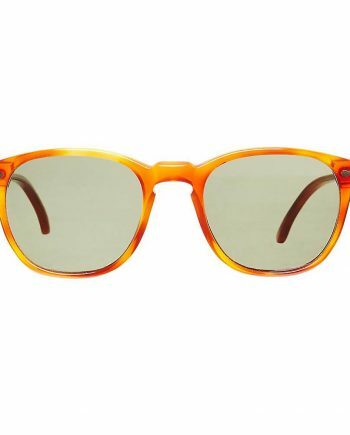 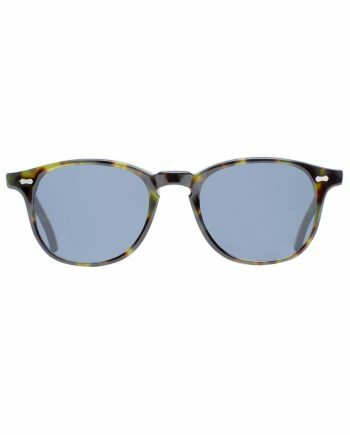 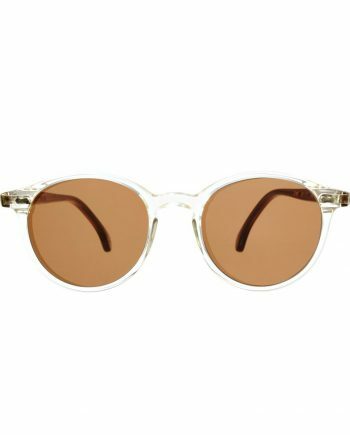 The authentic iconic Breton as loved by modernists, beatniks and hipsters alike for generations.